Ross & Cromarty Roots | David Gray. Dedicated to the memory/of/DAVID GRAY mason who died/at Poynstfield on the 7th March/1810 aged [2? 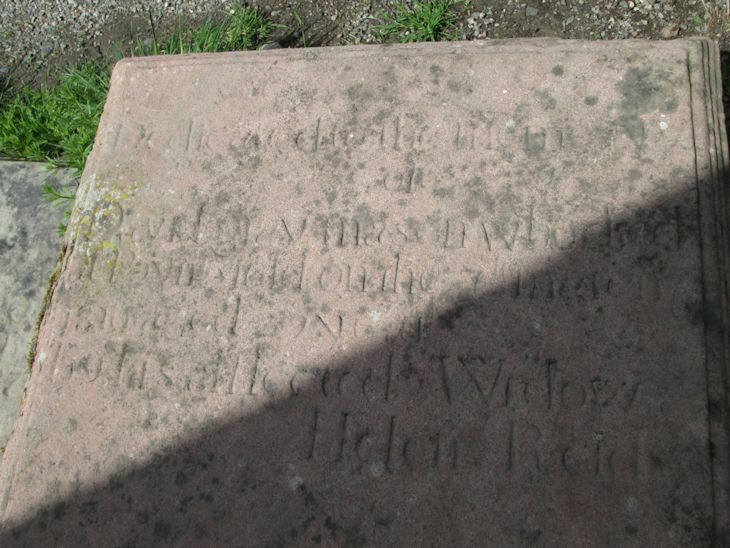 ]9 years/by his afflicted widow/HELEN REID.